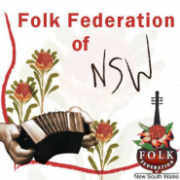 JAM - NSW Folk Federation - Read about the new web site! 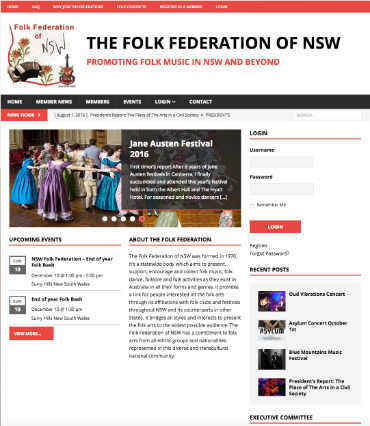 The Federation has been working on a new web site for some time & it is now ready for you to start using. JAM will remain online as an archive but all new information should be posted on the new site.